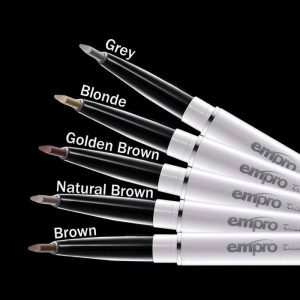 Empro Brow Pencil – We transform you! Prof. Coco Alex, Buckingham College of Arts and Science, London UK, is the founder of EMRO. 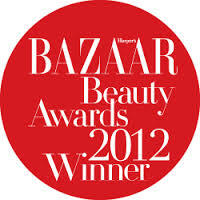 Its products, based and focussed on natural ingredients, have been so popular and well known for its quality and uniqueness. Coco´s unique creation, the “triangular” Brow Pencil marks in only 2 steps the perfect eyebrow! EMPRO products have won numerous awards, the most recent having been voted as best eyebrow pencil by Harpers Bazaar’s Beauty Awards 2012. 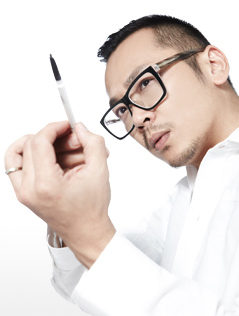 The triangular shape of Empro’s pencil tip, which makes it easy to draw a thick line for the first half of the eyebrow, while the thinner tip creates the thin line towards the outer half of the brow. This Triangular Eyebrow Pencil has a brow brush for user to even the colour shade on the brow. It is long lasting, this revolutionary eyebrow pencil does not need re-sharpening and does not break easily like conventional eyebrow pencils. 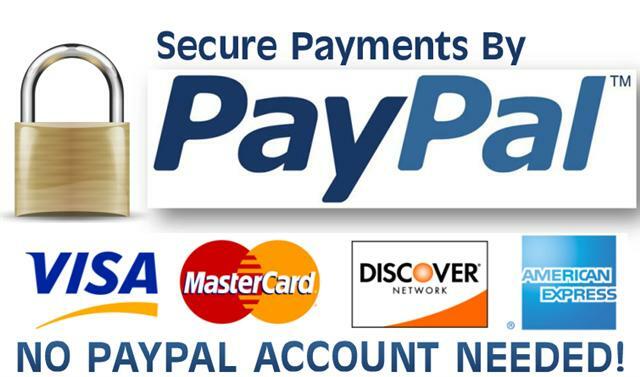 This translates into less wastage and big savings. The innovative triangular tip ensures that users get perfect brows in 2 easy steps. The unique design of the triangular tip is very easy to control when drawing from front to tail in order to give you a natural eyebrow. Even those who lack experience in drawing eyebrows will find that its easy application yields perfect results every time. Start with the inner corner of your brow, use thick lead to lightly stroke upward towards the highest part of the arch. Use the thin lead to stroke from the arch to outer corner of your brow. In 2 easy steps, 5 attractive shades for all styles.